The list of names being inducted into the Rock and Roll Hall of Fame for 2019 include The Cure, Janet Jackson, Stevie Nicks, and many more. 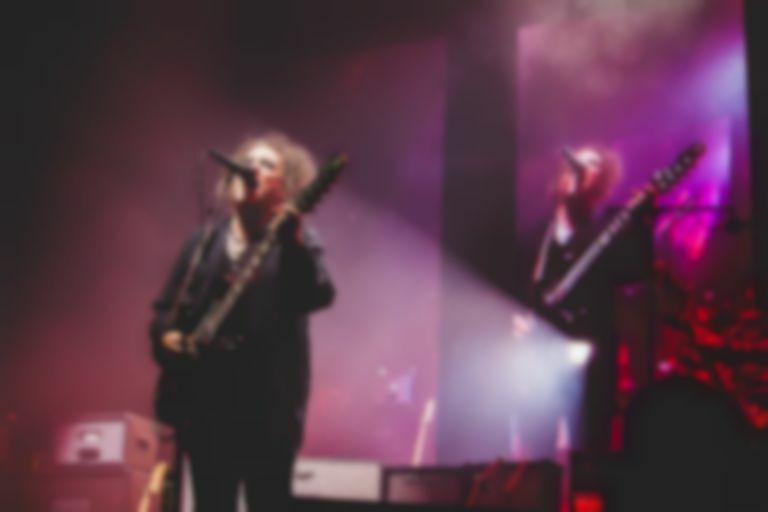 Gothic romanticists The Cure have been selected to enter the Rock and Roll Hall of Fame in 2019 alongside Janet Jackson, Fleetwood Mac's Stevie Nicks, Radiohead, Def Leppard, Roxy Music, and The Zombies. Nominees Kraftwerk, LL Cool J, Rufus and Chaka Khan, Rage Against The Machine, MC5, John Prine, Todd Rundgren, and Devo missed out on being inducted this year. Last year saw guitarist Sister Rosetta Tharpe, soul icon Nina Simone, Dire Straits, Bon Jovi, and more inducted into the career-defining Hall of Fame.. The induction ceremony will take place at New York's Barclays Centre on 29 March 2019, and will be streamed on HBO and SiriusXM.